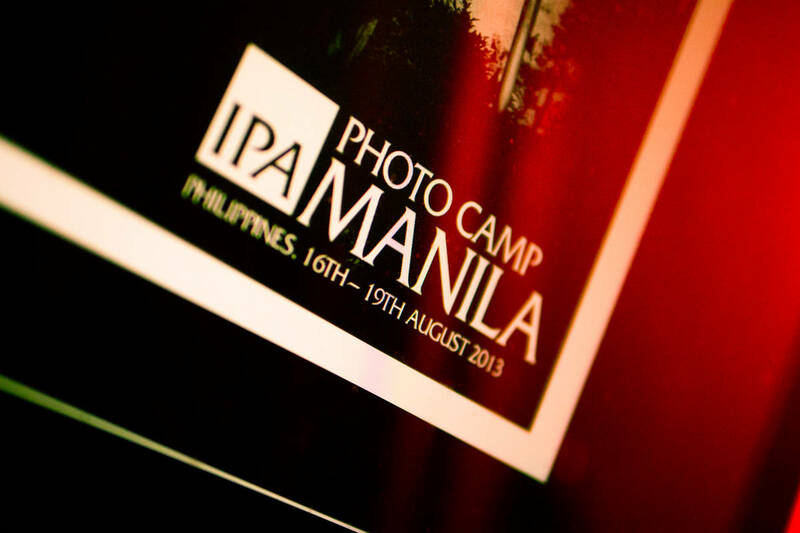 We are happy to announce that we are awarding 4 grants for IPA PHOTO CAMP MANILA in Philippines from 16th to 19th August 2013. 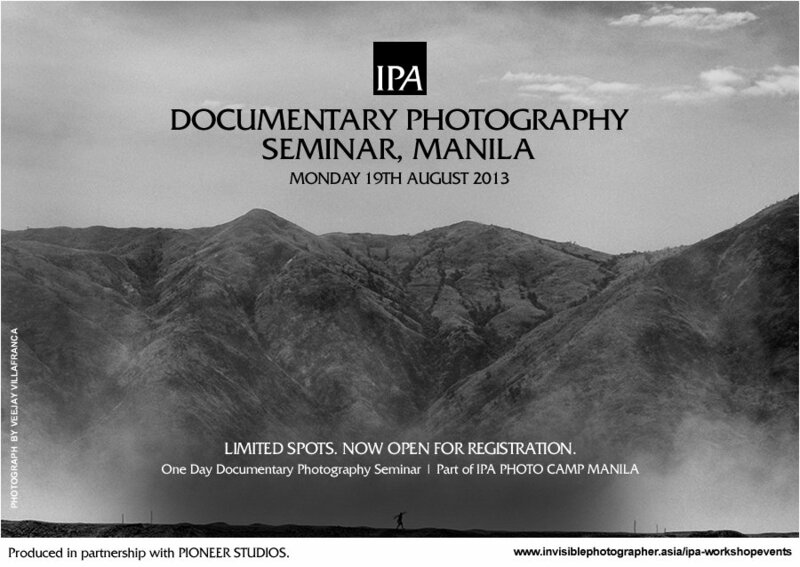 We are offering 2 grants to sponsor young Filipino photographers to participate in IPA PHOTO CAMP MANILA workshop and seminar. 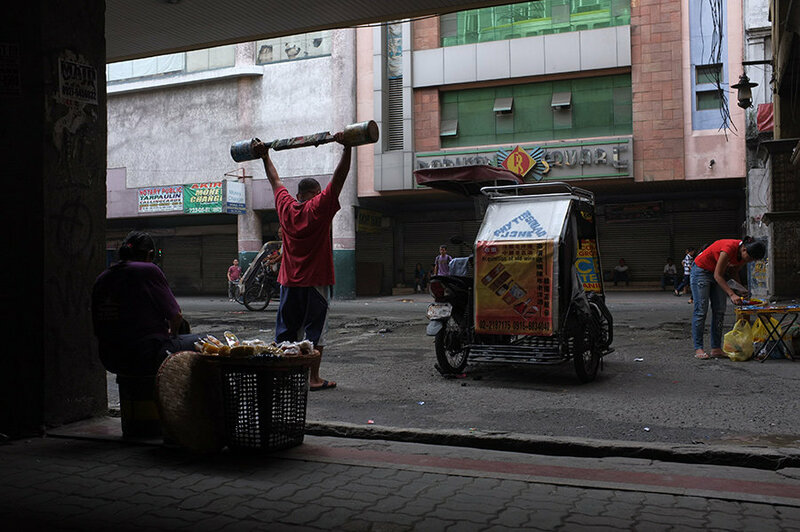 Filipinos are one of the most resilient people I know. 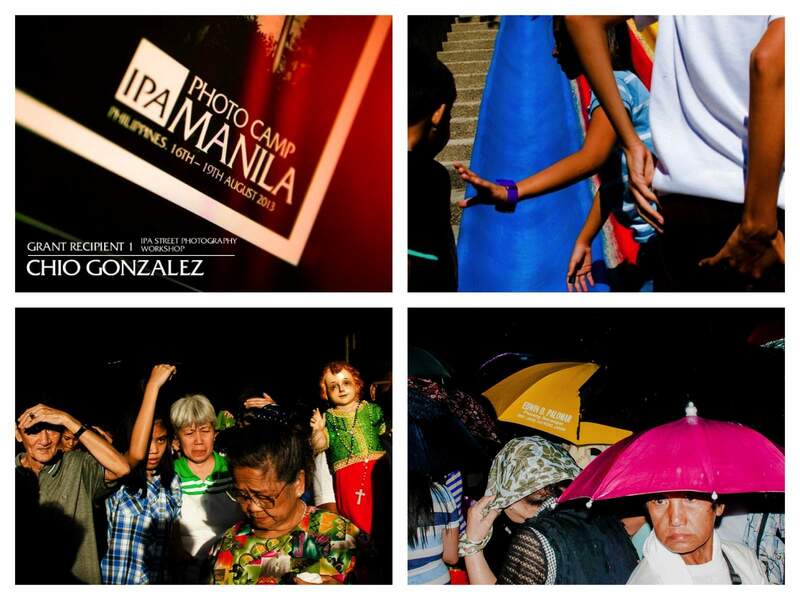 It was only 3 months ago in August this year when we were caught in typhoon that hit Manila. 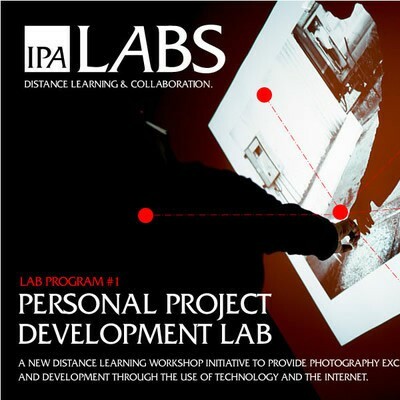 IPA LABS is a new distance learning initiative by Invisible Photographer Asia to provide photography exchange and development. 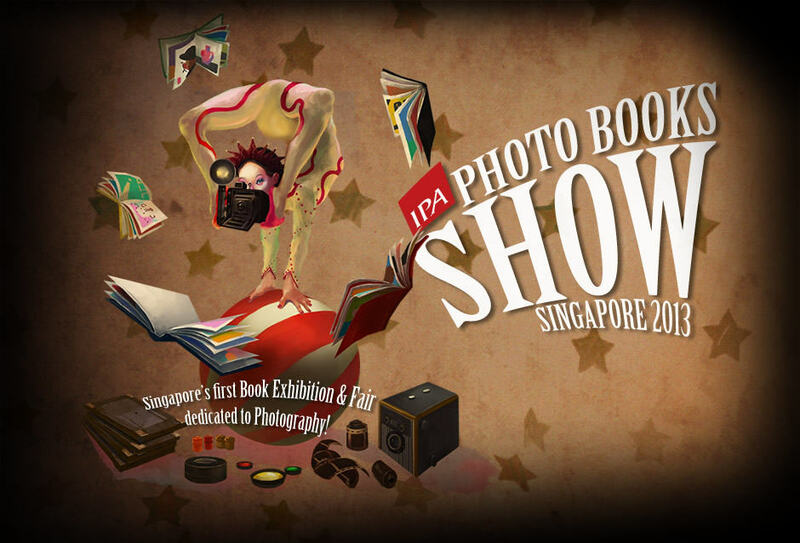 PRESS RELEASE: Singapore, August 30th, 2013: Invisible Photographer Asia presents IPA Photo Books Show 2013! 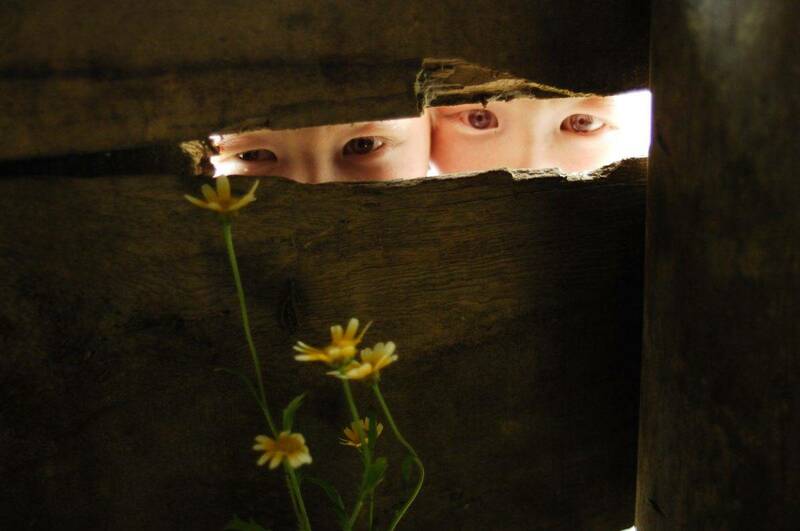 Twins is an intimate portrait of Huy and Hung, a pair of albino twin brothers who live in the Ha Tinh province in Central Vietnam. 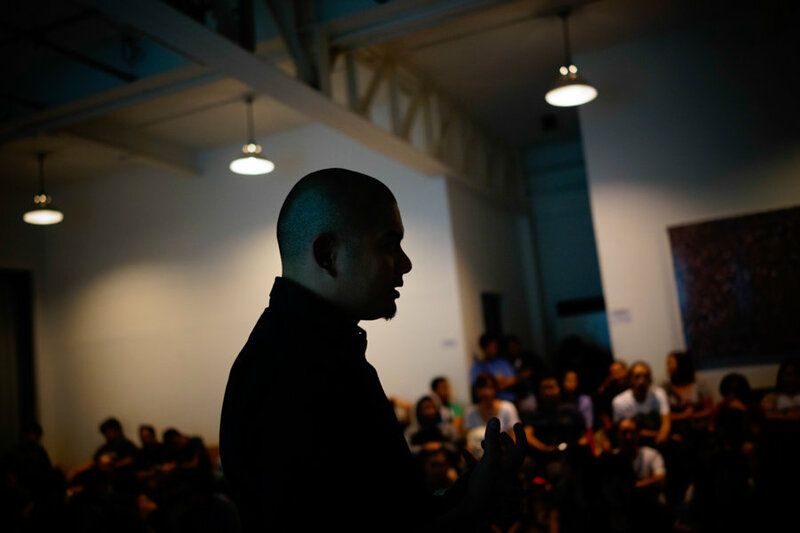 Lân’s short film The Story of Ones is a textural portrait of Hanoi. 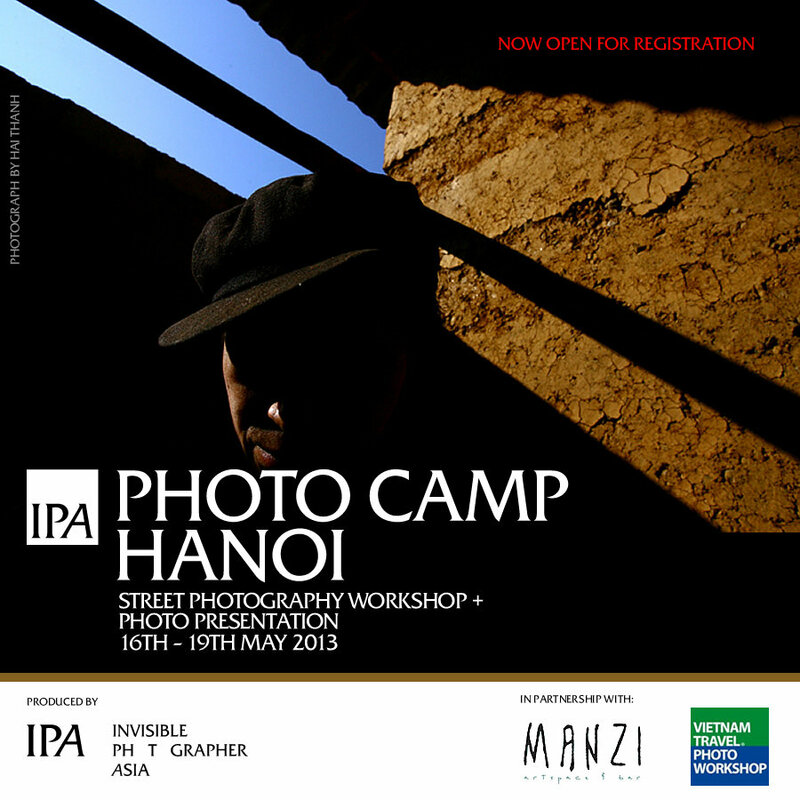 Lân is a presenter at IPA Photo Presentation HANOI. 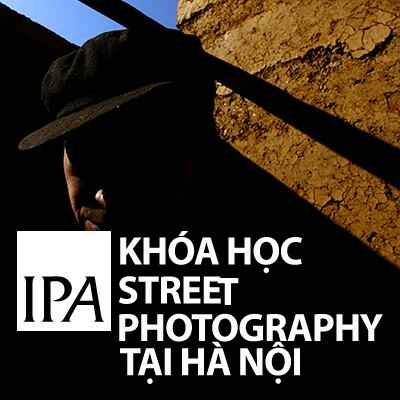 Call for Applications – Grant for IPA Street Photography Workshop, HANOI | 16-19th May, 2013. 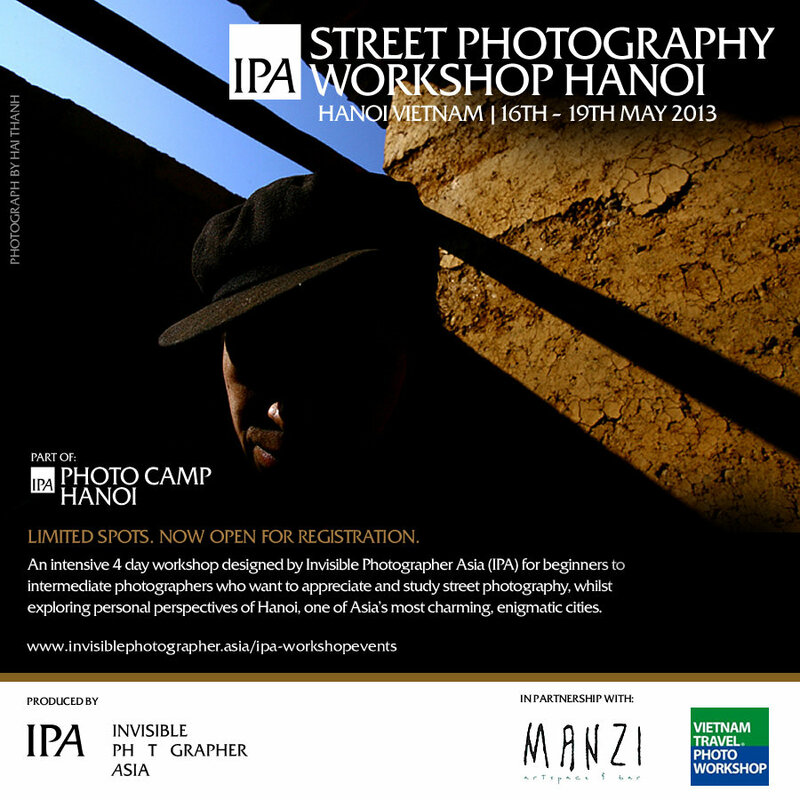 Deadline: Monday 22nd April 2013.